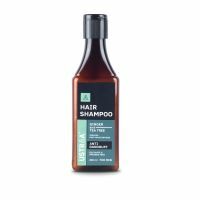 Gets rid of beard dandruff, at the same time controls extra oil to prevent new flakes from forming. 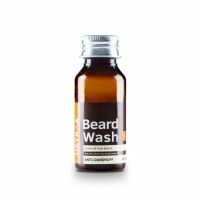 You can thank Flax Seed & Cedarwood Oil in this Beard Wash for that. 1. 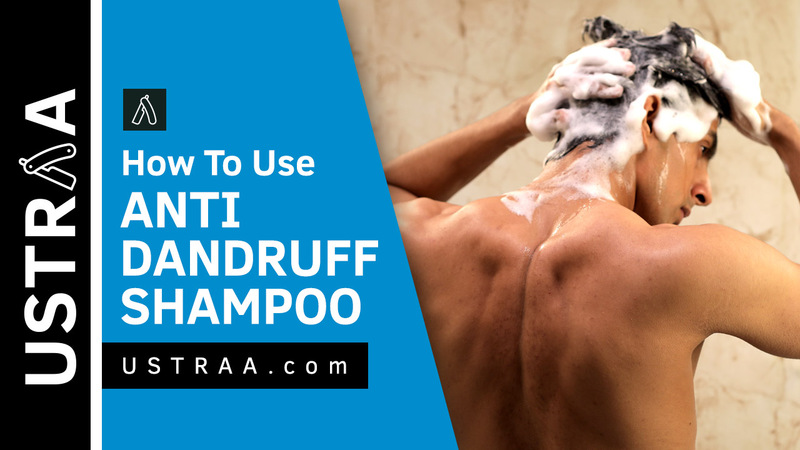 Gets rid of Flaky Dandruff & prevents it from returning. We've put together a combination of Prickly Pear Cactus Extract, Flax Seed Oil and Cedarwood Oil, that does all that without harming your beard. 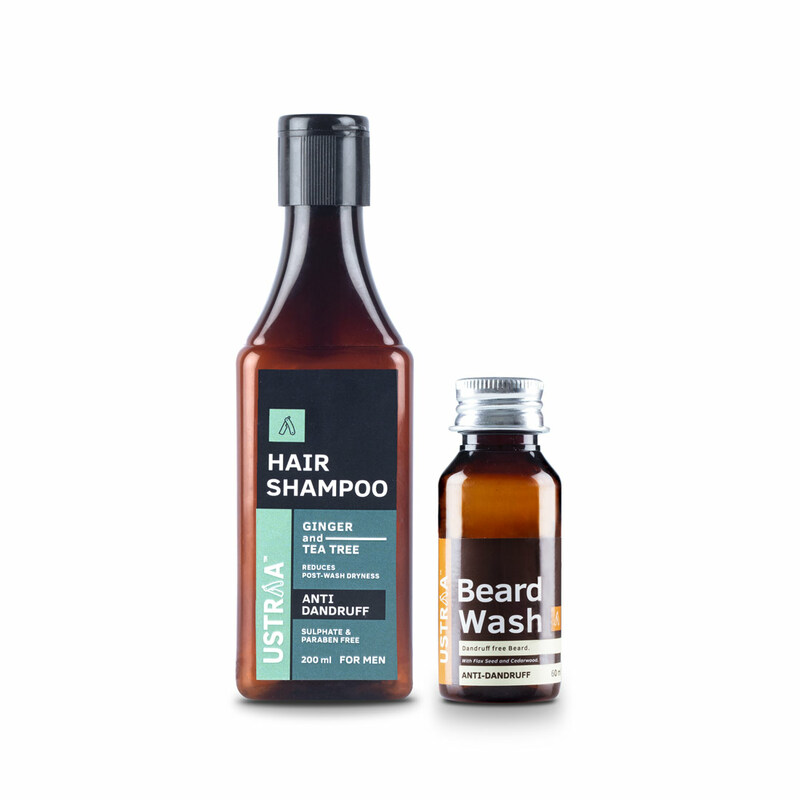 Like all our products, this beard wash is also free of parabens, sulphates and other harmful chemicals.